JFC offer a range of farm hygiene solutions from Personal & Vehicle disinfectant baths to chemical storage and medical cabinets. 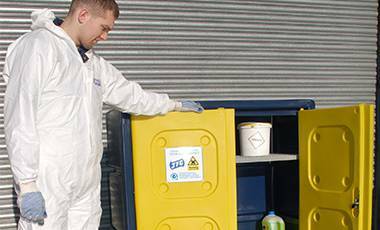 JFC offer a range of chemical storage cabinets which are ideal for the safe storage of pesticides and other farm chemicals. These free standing unit are fitted with a drain off, vent cap and a lockable door. JFC's offers a large Medi Safe complete with two Aluminium Shelves allowing for three internal storage compartments. 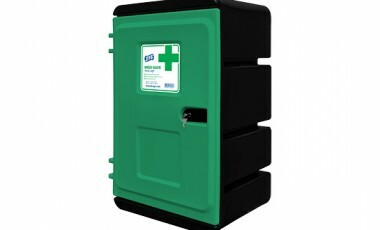 This unit is fitted with lockable door and can be wall mounted if required. The TidyWrap Recycling Bin is the ideal way to store waste plastic bale wraps. The bin is bottom less and has a removable lid which keeps the plastic clean and dry. 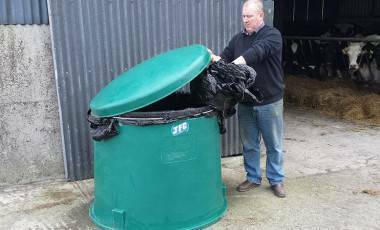 When used effectively the bin can significantly reduce collection costs as the overall weight is much less if the plastic were wet and contaminated. JFC offer a range of personal footbaths. 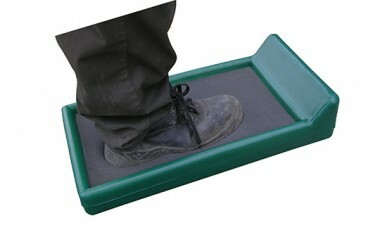 Position these at the entrance or exit of sensitive areas to prevent the spread of disease and infection. 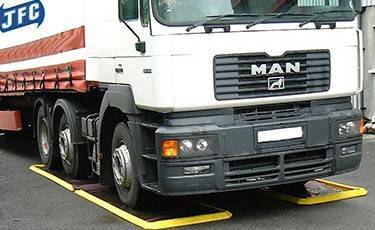 JFC offer a large vehicle disinfectant baths. 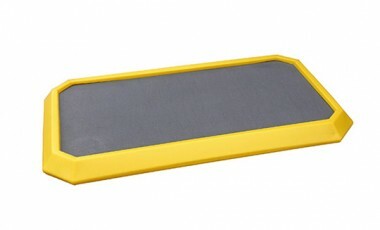 Position this at the entrance or exit of sensitive areas to prevent the spread of disease and infection.